Concrete design with a slight sheen to add depth and dimension to your space. Versatile warm gray colour. Experience the sophistication and personality that wallpaper adds to your dicor without the hassle. This delicate sprig motif stretches over a textured neutral background for the ultimate in easy living wallpaper. The raised texture of the design gives the paper a pleasantly tactile feel. For an added touch of luxury this soft grey and white paper includes subtle glitter highlights. Kelly's Geo is a the hottest look for this season; a large scale geometric in a contrasting accent colour with metallic highlights. Perfect to create your own design statement. The modern pairing of grey and rose gold offers a unique colour palette for your walls. Medium scale stripe design creates contemporary style in your home. Flat paper in grey and silver colours with a hint of metallic shimmer adds interest to your walls. This wallpaper uses paste-the-wall technology, so it's quicker and easier to hang and comes off the wall in full strips. 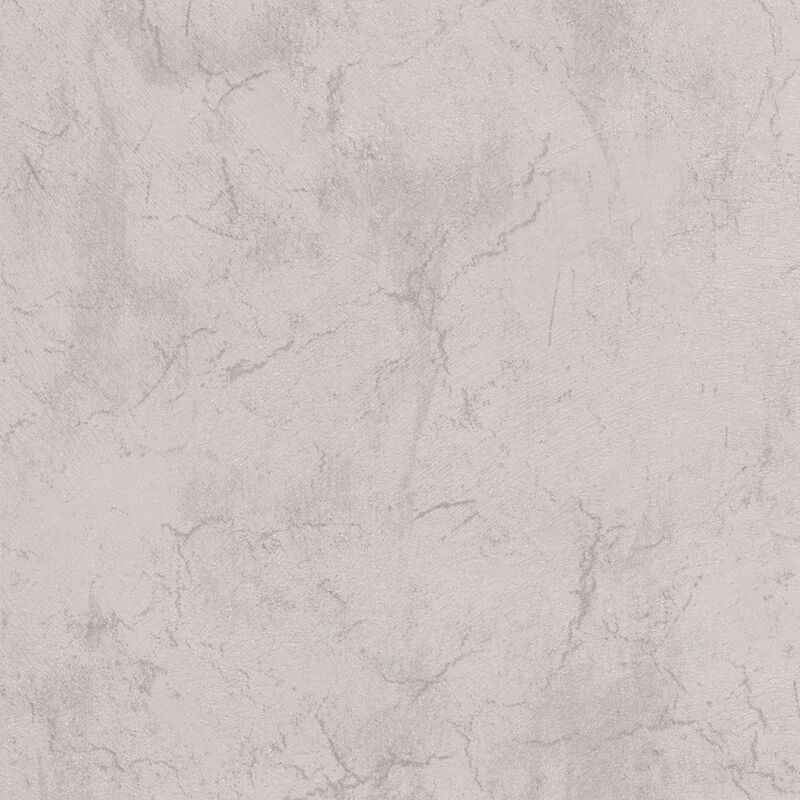 Concrete Grey Wallpaper Concrete design with a slight sheen to add depth and dimension to your space. Versatile warm gray colour. Experience the sophistication and personality that wallpaper adds to your dicor without the hassle.